1. Karoline had to have two follow-up tests this week–one to check for hip dysplasia and one to check for cystic fibrosis–and both came back great! We’re so very thankful! You can hop over to my Instagram stories through this evening to hear about the journey we’ve been through the past month. 3. I did not shoot blog pics last weekend, so I had the weekend off. We got some snow Friday night through Saturday morning, so we spent Saturday snuggled inside the house. I read three–yes, three–books on Saturday! Once I started Abbi Gline’s Sweet series, I couldn’t stop! 4. We love brunch, but rarely get to go on the weekends. This past Sunday, we got to head to Josie’s for brunch. It was delicious! Kane and I split an order of pancakes with extra powdered sugar, extra crispy bacon, and two biscuits. Chauncey ate much healthier of course.haha It’s the times like this, with Kane laughing while having powder sugar all over his face, that I want to remember. 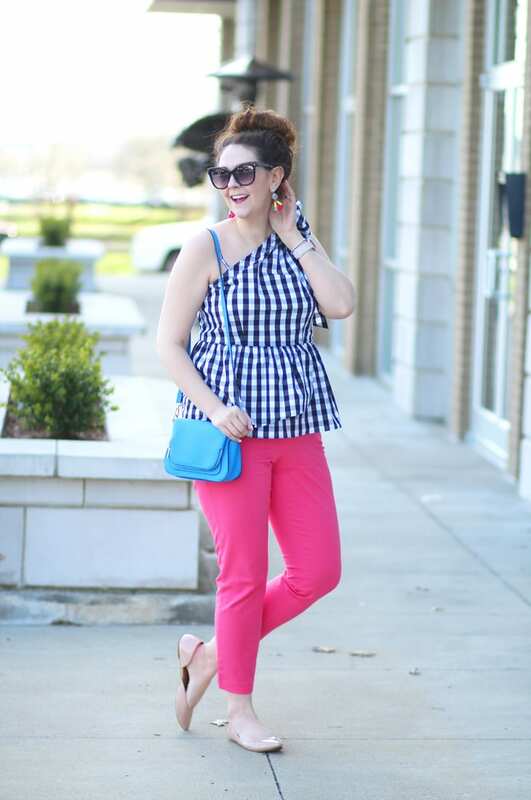 This week’s featured blogger is Kasey of Days of a Wife, a lifestyle blog. Kasey is a teacher. 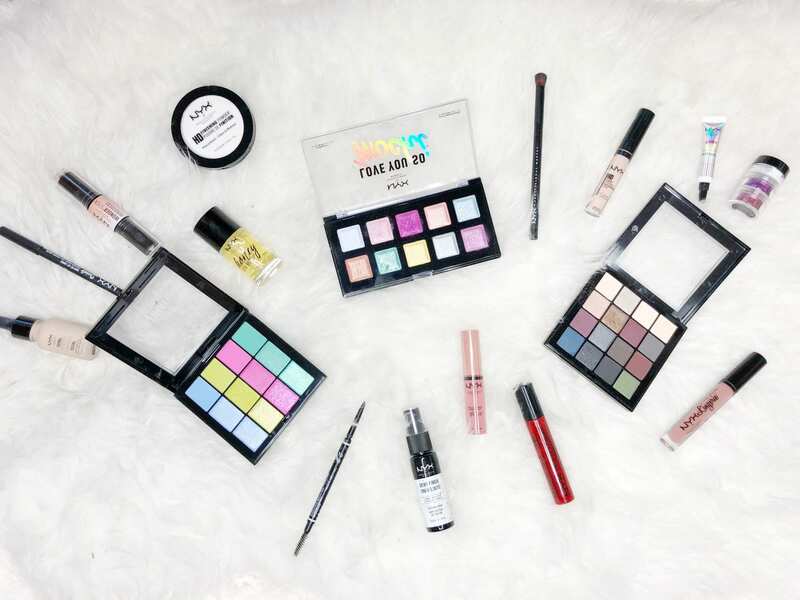 I love a good makeup empties post, and she has taken it one step further by doing everything from beauty to cleaning supplies–check out her huge empties post here. And she gives some great advice in her post about five small ways to save money. 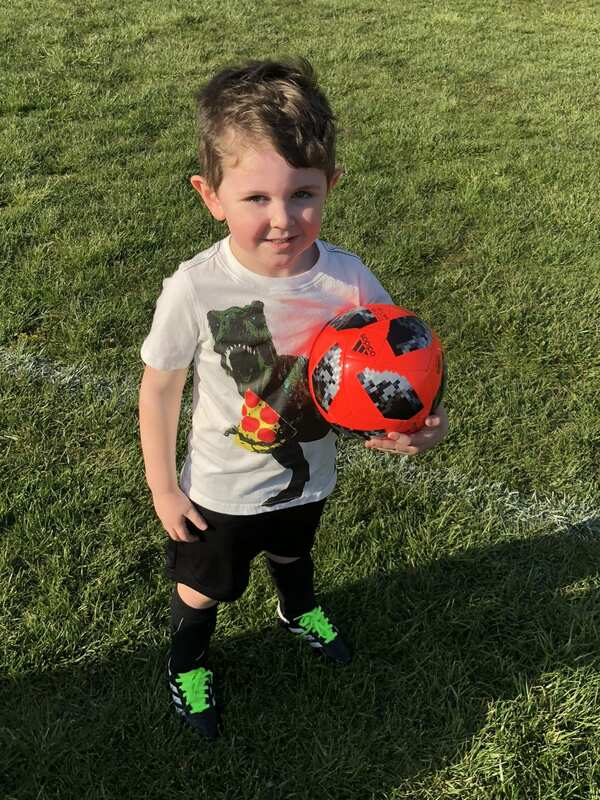 Rejoicing with you in your family’s health, your little soccer’s player’s fun, and for a week that included something far different than the usual vanilla – love it! Wishing you a beautiful weekend ahead cheering on your boy and his team! I love the ice cream story – my older son is the same way – always get the exact same thing! I’ll have to try your technique to get him to try something new. Have a great weekend – hope the weather stays warm! Just watched you story! So very, very happy that sweet girl is fine! Whew, I know that was so scary for y’all. She is also your mini-me❤️. You will totally get the hand of being a soccer mom. (and a swim mom, baseball mom, basketball mom…all the moms😉) The fun is just beginning!!! Agreed on gingham being the must-have print of the summer—I’m totally into it too! Glad to hear Karoline is just fine!